RHL-STS W is RHL’s bid for the optimal solution for a sports terminal. The best solution for a complete betting experience at your players’ finger tips. RHL-STS W is a wall mounted terminal, it takes no space and fits any environment. 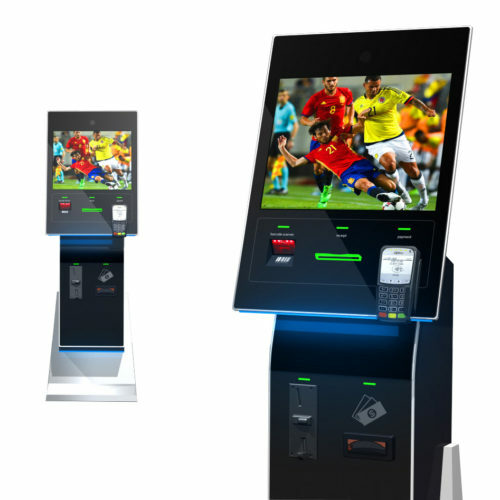 RHL-STS W is a 100% solution to a self-service terminal for any type of betting shop. In addition, the terminal can easily be modified to a payment terminal suitable for any business where payments of benefits are included. RHL-STS W comes in stable coated stainless steel. Colors optional. 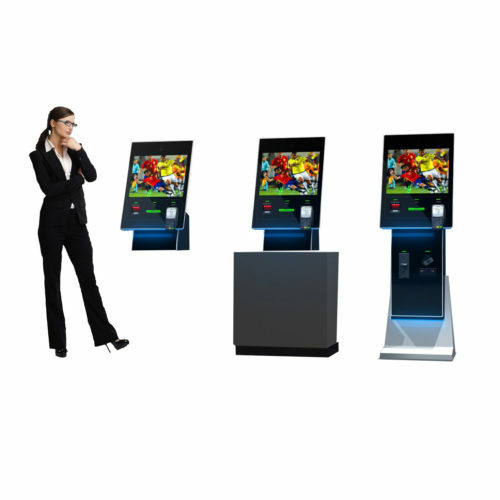 Part options: 19” touch monitor, card reader, pin pad, scanner, industrial PC, printer.